Today’s post by Kinex Media, a leading firm offering high quality Toronto website designer and SEO services discusses some ethical techniques to increase traffic to your website. Take a look at the following tips as it will help you learn effective SEO techniques that help in increasing your website traffic. 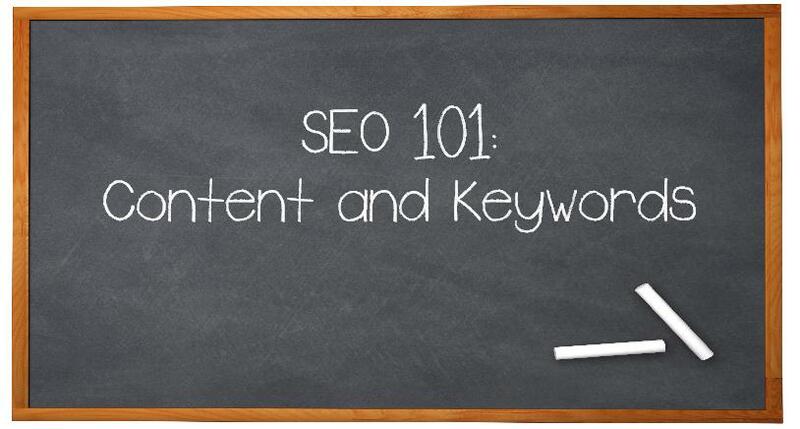 Creating quality content using long tail keywords generally results in better conversion rate. Long tail keywords are made from many words and it also contains a primary keyword; thus a long tail keyword provides you with an opportunity to target traffic using a less competitive keyword. To increase traffic to your website, nothing will be more beneficial than writing high quality and relevant content. The greater the quality content created by you, more likely your website is featured in search engine result pages for all the keywords you are targeting to direct traffic to your website. Your website must have useful information for your targeted audience and also keep the content updated. If a visitor to your website finds your content appealing and useful, chances are high that he comes back to your website again. Optimizing your website pages can also help in attracting more visitors. The three major characteristics of an optimized page or an article are- Meta tag, title tag, description and keywords. So, make sure that you have unique and relevant content for these tags featured on the pages where the articles appear. Earning link backs from other quality websites with greater page rank values and which are of same nature as your website can also add traffic to your website. So, try to earn link from such websites. 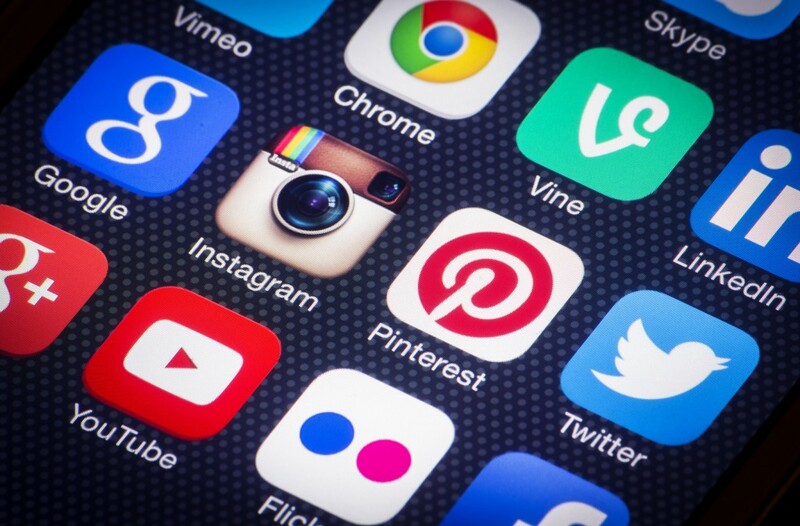 Social networking sites such as Google+, Facebook, Twitter, Pinterest also act as great tools to increase traffic to your website. These sites offer you an opportunity to market your business among large number of people. 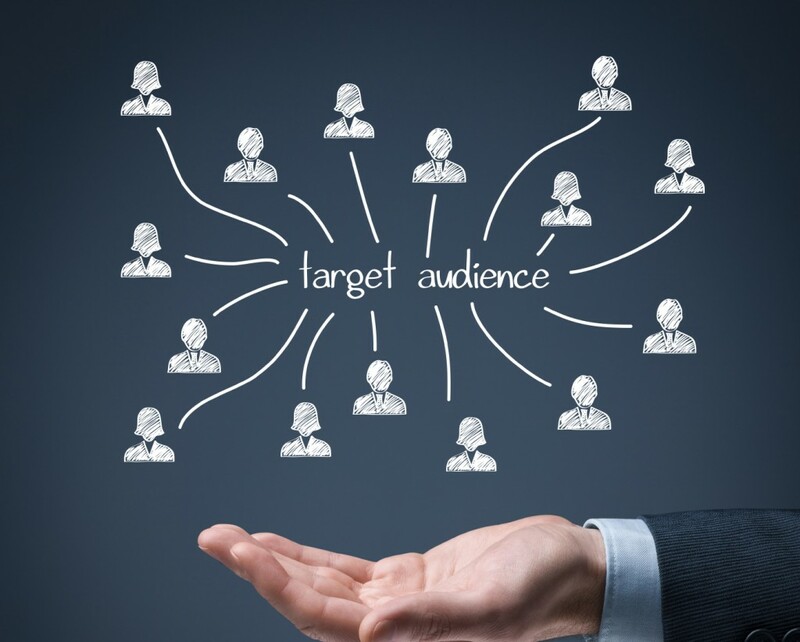 A social networking site provides you a platform to directly target and communicate with its users. You can build your fan following on these sites and it will definitely help you in generating increased traffic for your website. Another effective way to ensure increased traffic for your website is managing a blog on your website. Through your blog, you can promote your business by sharing important and useful information about your business and the industry to which your business belongs. 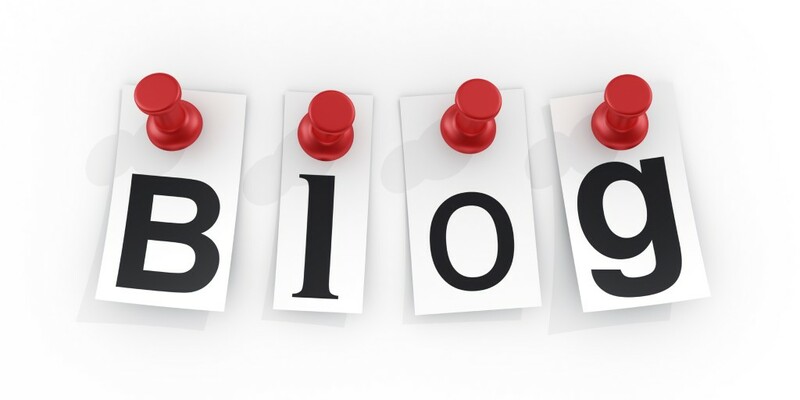 Moreover blogs provide a great medium to communicate with your readers directly and also to get to know their feedback. Using these simple tips can surely help you direct more traffic to your website. For any further assistance or to discuss your personal queries about your website design, development or SEO requirements, please Contact Kinex Media. They will surely help you by offering you the best solution for your website.